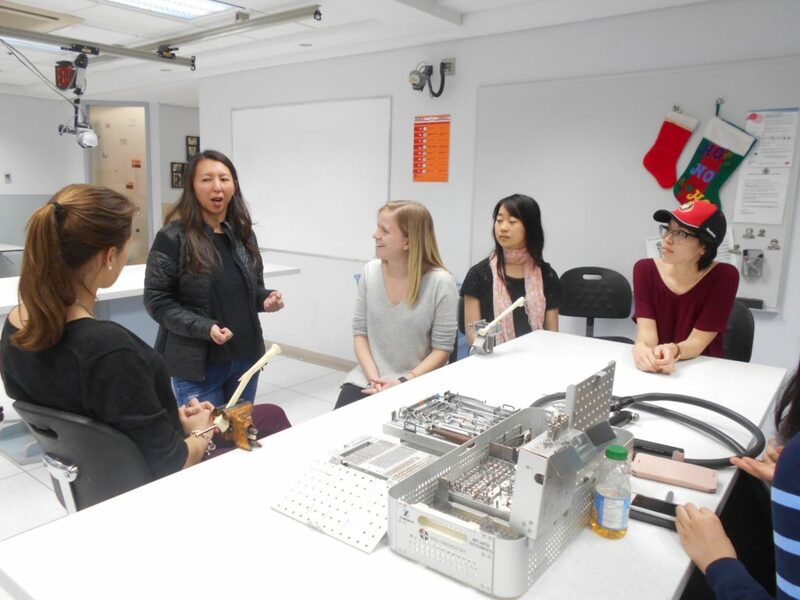 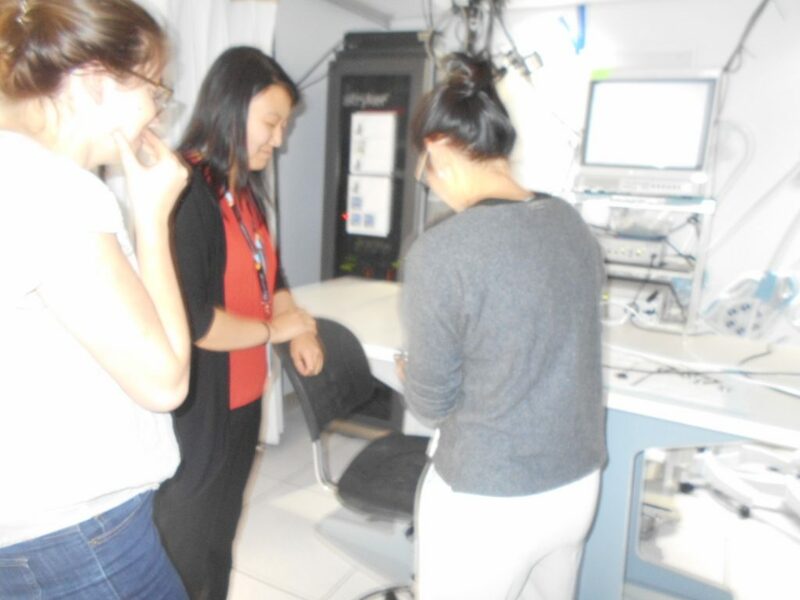 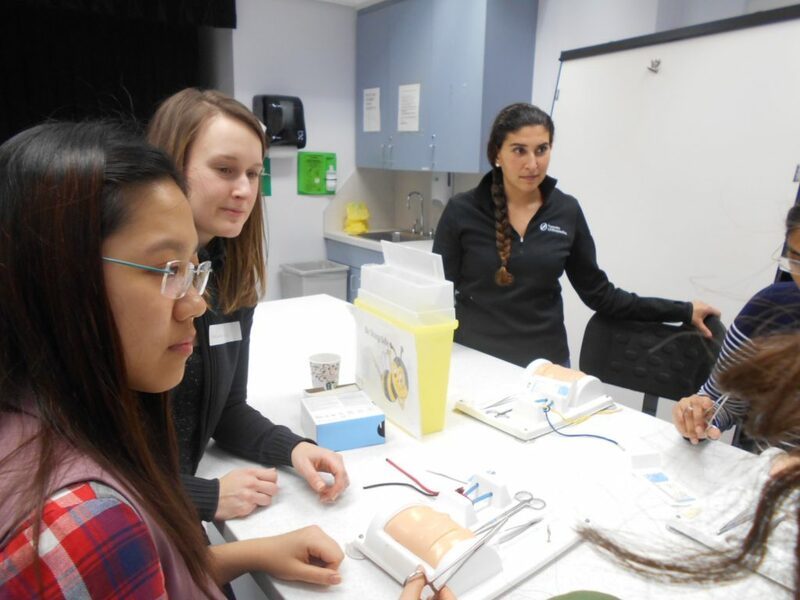 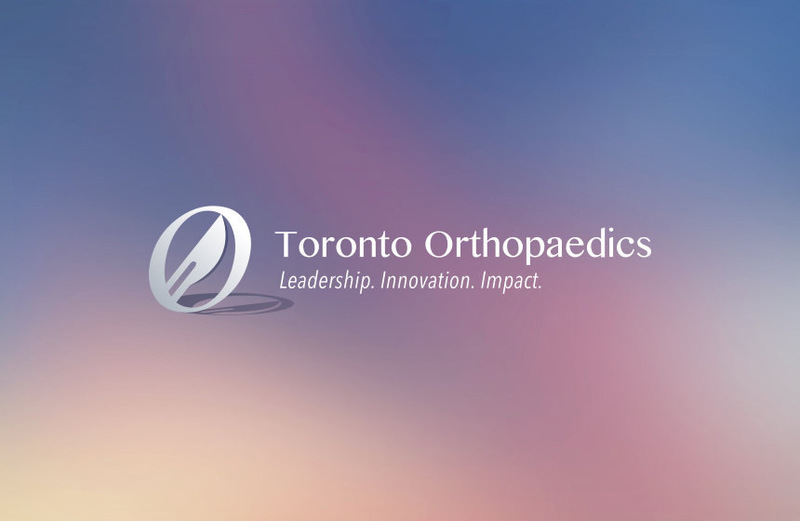 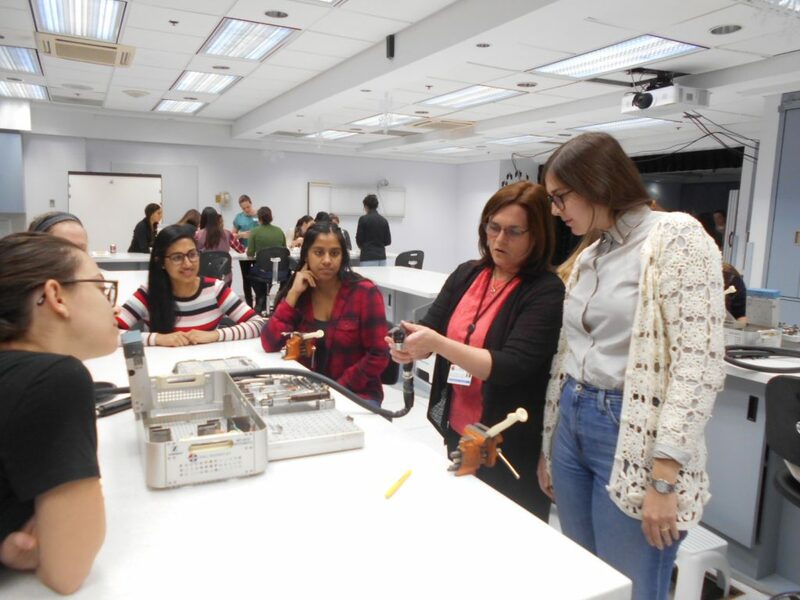 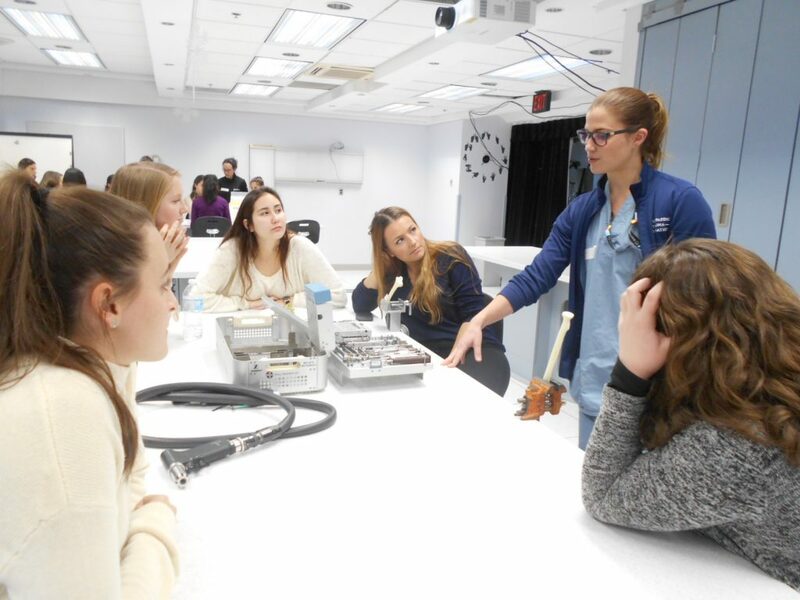 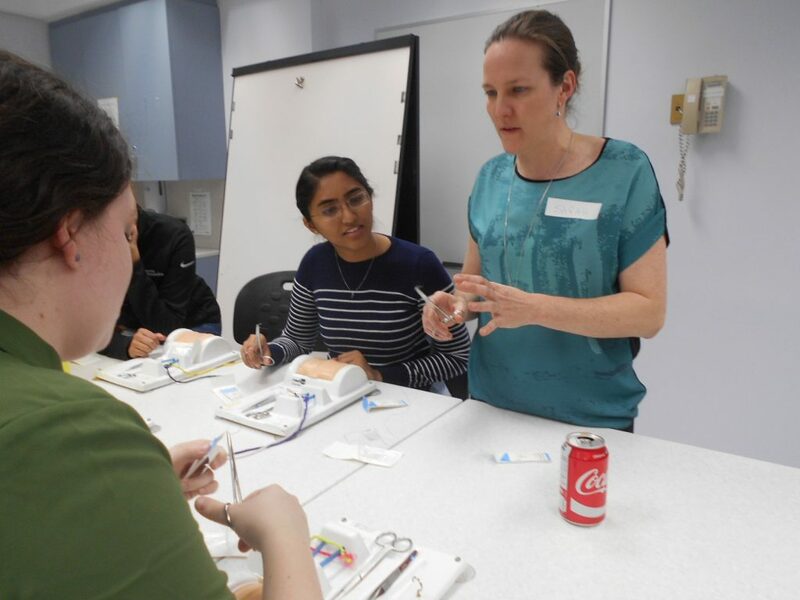 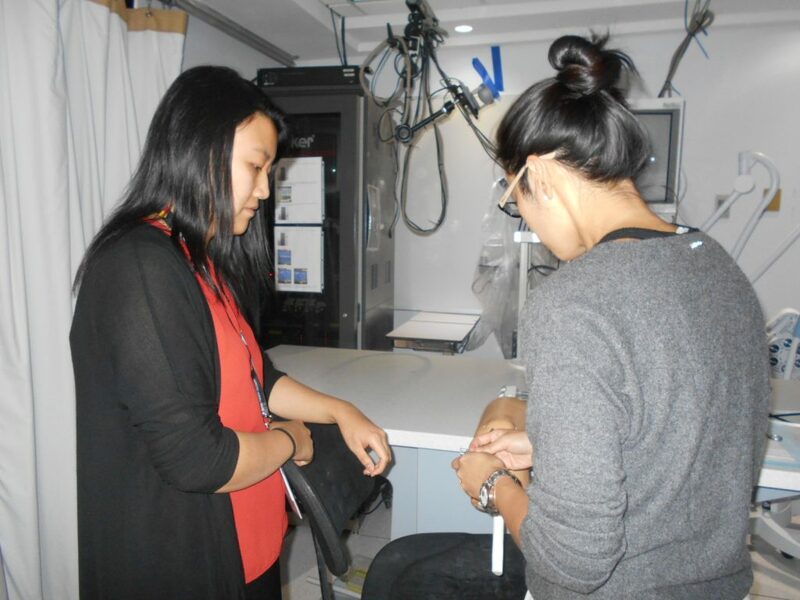 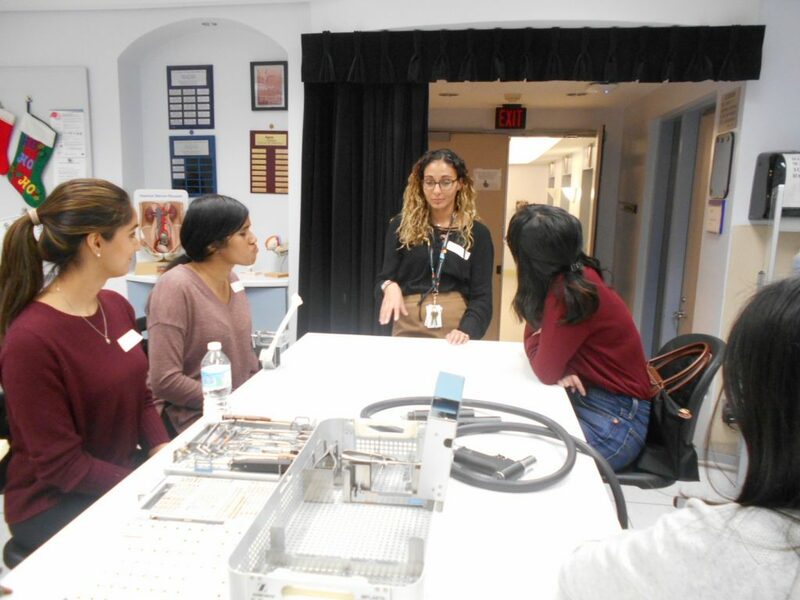 The inaugural Women in Orthopaedics Night was held at the Surgical Skills Centre on November 28th to promote our specialty to first and second year female medical students. 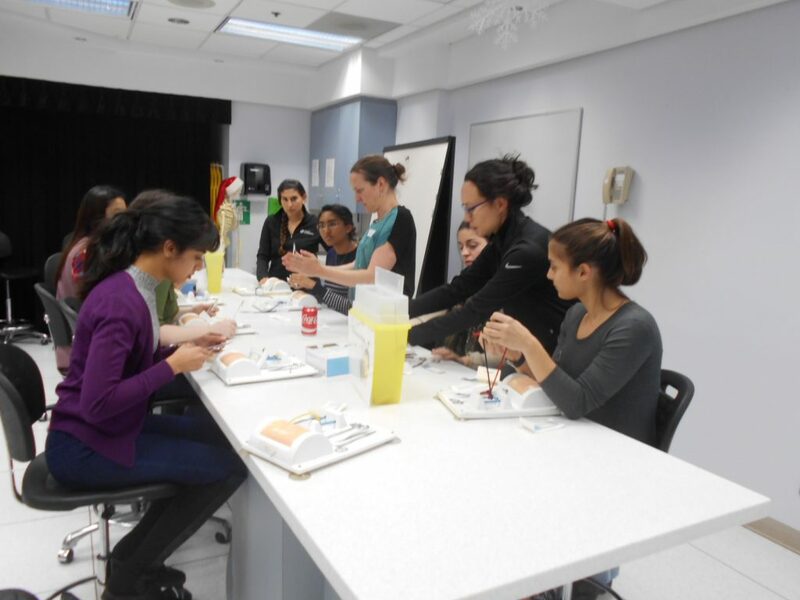 We had an overwhelming response with over thirty-five students in attendance. 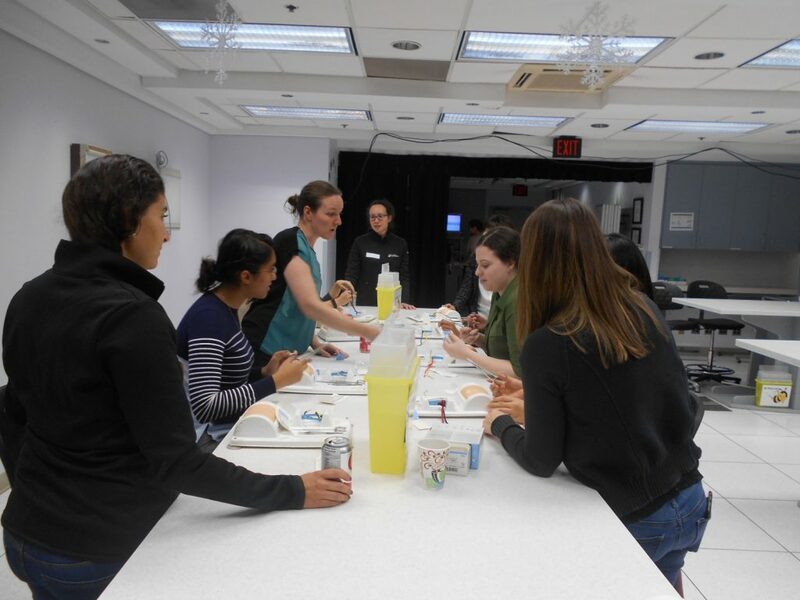 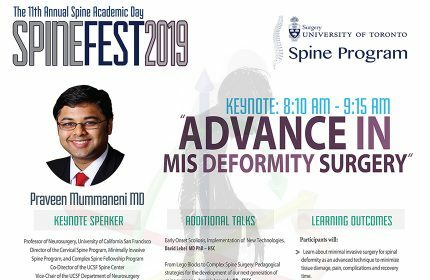 Talks by Marissa Bonyun (PGY-4), Julia Visgauss (clinical fellow) and Sarah Ward were followed by a hands-on session led by our residents, fellows and staff. 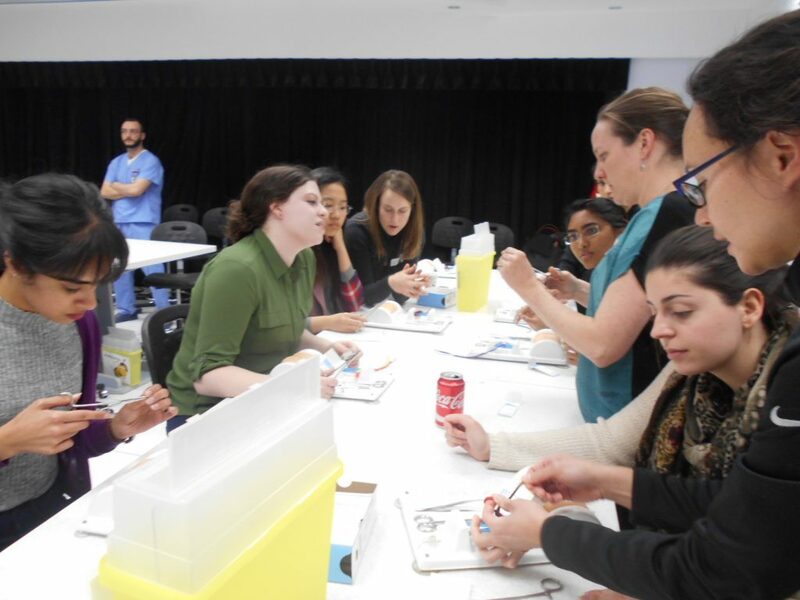 The Division would like to thank all participants for sharing in our night showcasing orthopaedics as a career – a great night was had by all!